On the principle of collecting any surviving film made in any country, we are systematically acquiring films, giving priority to ones in danger of loss or deterioration, extraordinarily rare ones and ones required for screening programs or international exchange programs. We are also exhaustively acquiring non-film materials, such as books, posters and still photos. Newly collected films (including digital cinema), either donated or bought, are catalogued and preserved after inspection. Deteriorated or damaged films (or the ones in such danger), extremely rare films and flammable films are duplicated for longer conservation. To the films with especially high values as art or historical reference, we apply cutting-edge sophisticated technology in order to closely reproduce their contents. In recent years, films such as Rashomon, Ginrin (Bicycle in Dream), four of Yasujiro Ozu’s films in color and Nihon nankyoku tanken (The Japanese Expedition to Antarctica) have been restored that way. 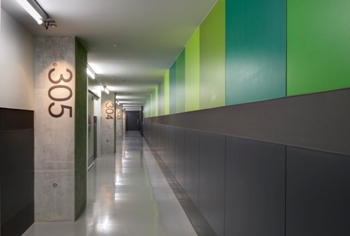 Non-film materials such as posters, still photos, scenarios, advertisement materials and technical devices are also inspected, catalogued, restored and preserved under the proper condition of temperature and humidity. 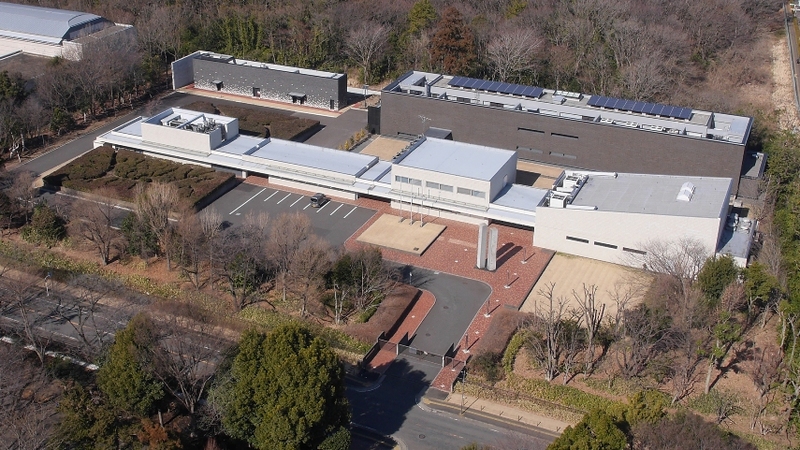 At the Sagamihara Conservation Center of NFAJ, situated in the former site of the US Army Camp Fuchinobe, the collected films and non-film materials are safety conserved under the proper condition of temperature and humidity controlled by the 24-hour air conditioning system. Inspection and documentation of the collected films and materials are also conducted there. Completed in 1986, Archive I can store up to 220,000 cans of films. Film cans are put in the movable shelves divided so as to contain each can individually. 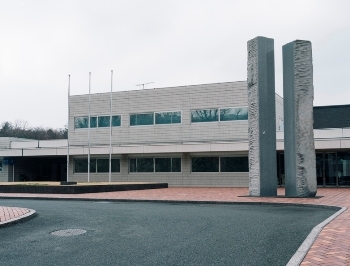 The screening hall in this Archive is used for test screenings for inspection and joint screening projects with Sagamihara City. 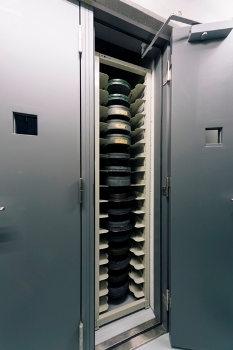 Archive II, completed in 2011, enables another 266,000 cans of films to be stored, and it has special rooms to store film related materials under the proper condition of temperature and humidity. 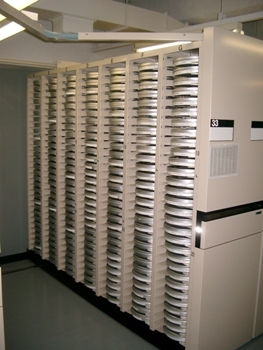 All the film storage rooms in this Archive are designed to prevent vinegar syndrome. Air socks are introduced to prevent convection and traffic lines are improved to facilitate effective operation. 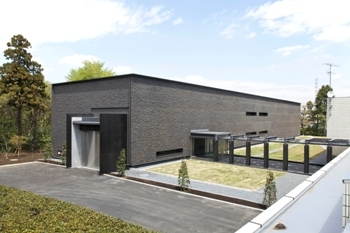 ・Design Management: The National Museum of Modern Art, Tokyo; Yasui Architects & Engineers, Inc.
Archive III (Important Cultural Property Film Storage) is completed in 2014 to preserve films, as its other name suggests, including the ones designated as Important Cultural Properties, restraining their deterioration. All of the films designated as Important Cultural Properties so far are nitrate films, which are highly flammable and legally designated as a Type 5 Category 1 hazardous material. 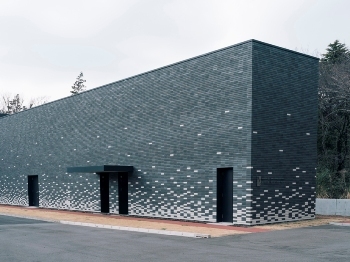 This Archive is designed for their safe and prolonged preservation.